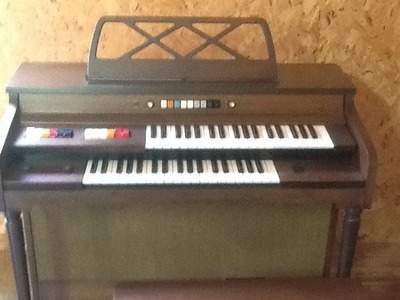 Kimball Carnival electric organ in good condition. It has been in storage for 30 years. Comes with stool that has storage for music and books.